Raise your hand if you’re a gluten free foodie! 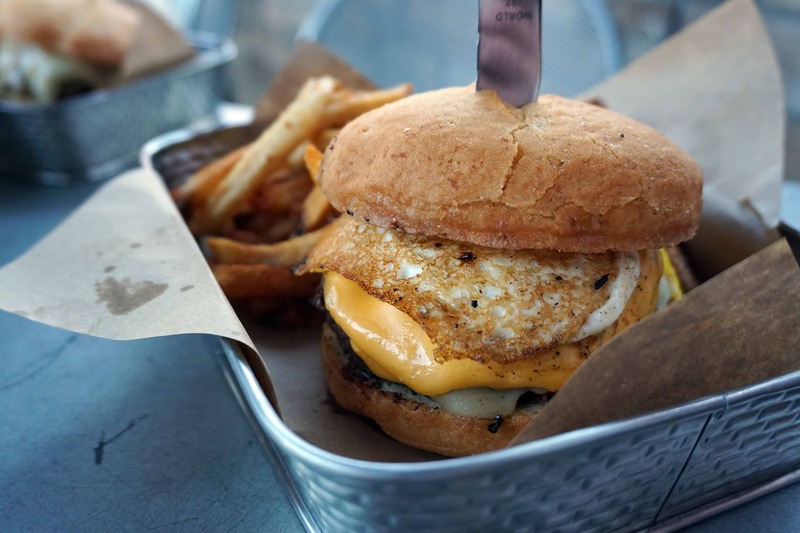 If you raised your hand, you must try Highland Tap & Burger. The gluten free diet has skyrocketed in the past few years. 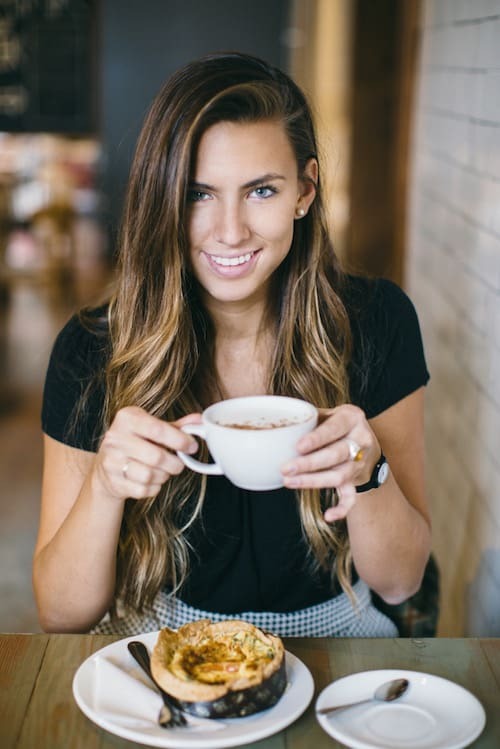 It’s trendy and chic to be gluten free so many restaurants are in turn offering gluten free options which is great for those of us who actually need to cut it out of our diets. It’s cool too if you’re not gluten free! The first thing that comes to mind when deciding to go gluten free is that you’ll have to give up all the fun foods like pizza, bread, pasta and burgers! But, that is far from the case. That’s where Highland Tap & Burger comes in! 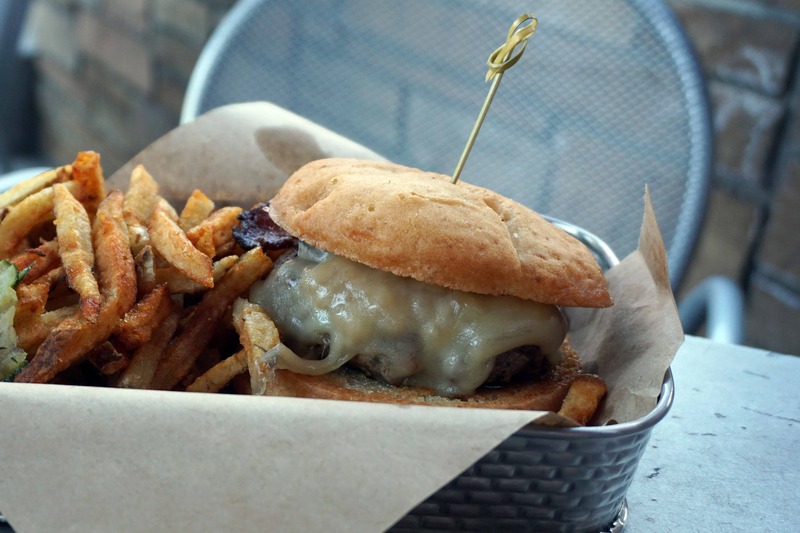 Highland Tap & Burger is located in the LoHi (Lower Highland) neighborhood. It’s just a few minutes from downtown and has the perfect patio for warm summer days! Or, if you’re looking for a place to watch the big game, I’d sit inside where you’ve got plenty of TVs so you don’t miss that big out or game winning touchdown. The atmosphere is fun and the service is great. Make note, these fries are only available from 5-9PM. So, hit up happy hour instead of lunch if you’re going to take my recommendation. 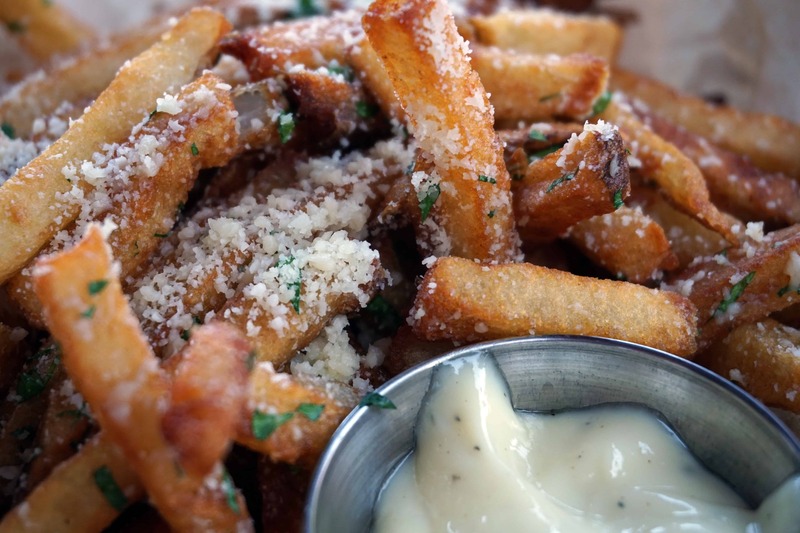 Parsley, parmesan and white truffle aioli make for the best flavor combination. You absolutely must dip them in the sauce too; that is non-negotiable. 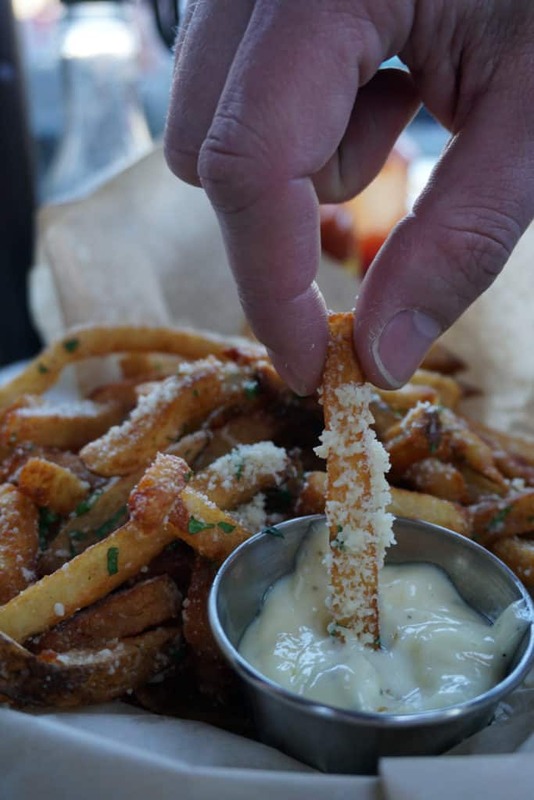 The fries aren’t overcooked or undercooked, but just the right amount of crisp when you bite into them. Worth every calorie! Ps. 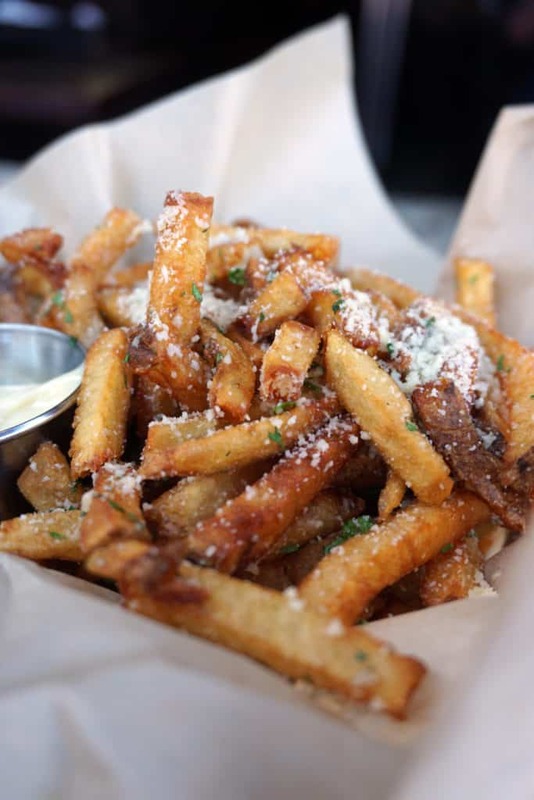 the “Duck Fat Fries” are gluten free! 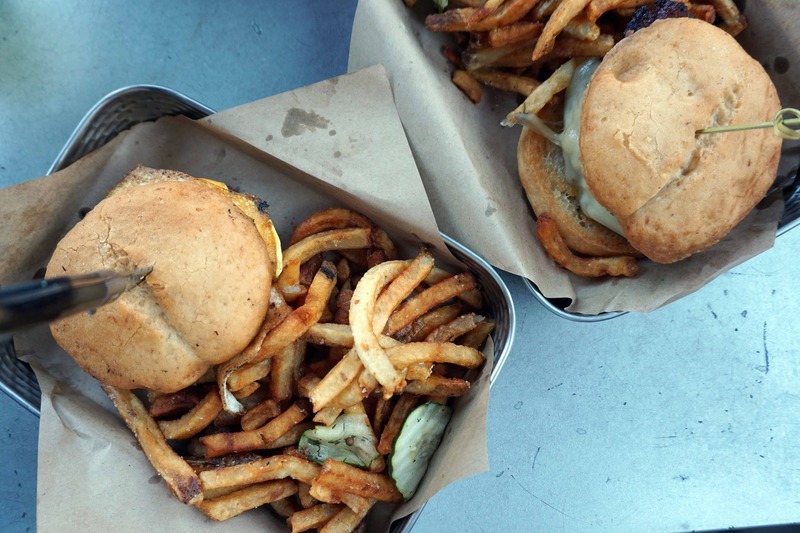 While just fries for dinner is perfectly acceptable, you may also want to try one of their burgers! I mean that is what they’re known for. What I love about Highland Tap & Burger is their selection. They have 15+ additional toppings to choose from. So if you don’t want to go with one of their staples, you can create a gourmet masterpiece of your own. Swapping a regular bun for gluten free bun is only + $2. Worth every penny, trust me. 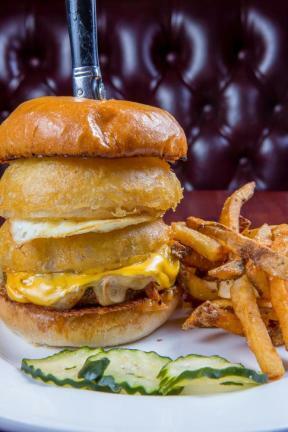 I went with the “Tap Burger” but swapped the “Mamas Pilsner” onion rings for a fried egg. But, I’ve heard the onion rings are divine! See here for yourself! This burger also has root beer pulled pork which completes the burger. 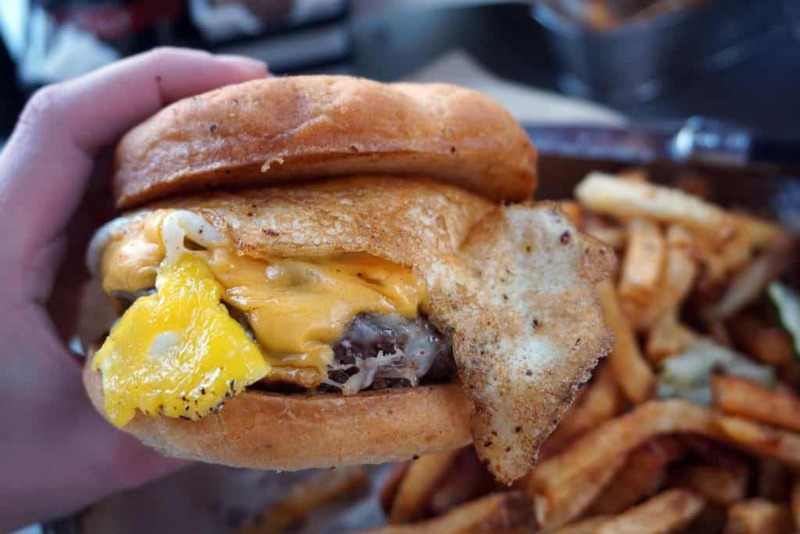 The classic “HTB Bacon Cheeseburger” is also a great option. 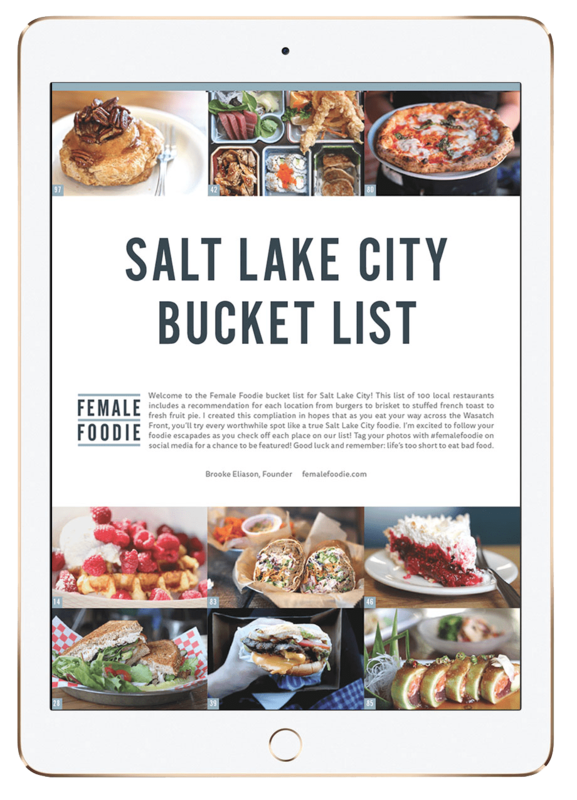 It’s made with Western Daughters grass fed beef and tender belly bacon. Top notch ingredients are the key to enhancing a classic menu item. You can’t go wrong with this one. Hopefully you’re like me and have a second stomach made just for dessert because after a burger and fries, you’ll be full. So for dessert, I’d keep it light with the vanilla ice cream. It isn’t your typical vanilla though. It comes from another local hot spot, Little Man Ice Cream. You have to love when one local spot supports another! 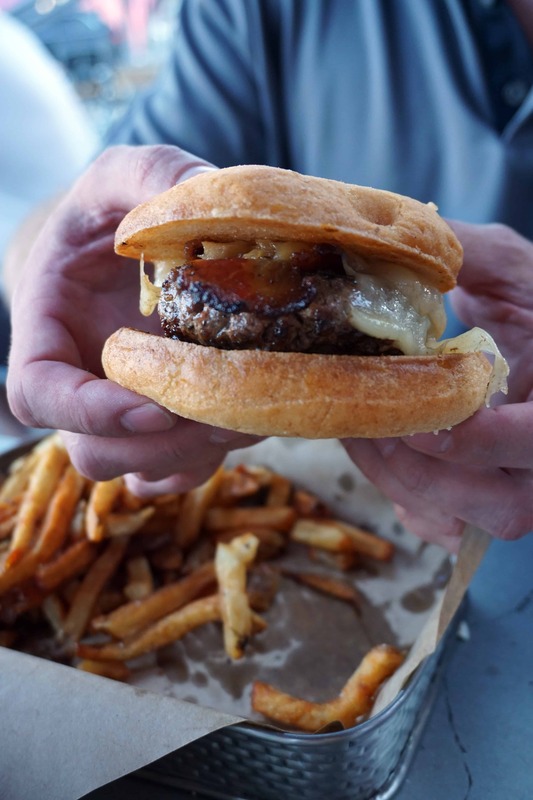 Comment below if you’ve been to Highland Tap & Burger and let me know which burger is your favorite! I love that place. Will have to test out those fries ASAP!